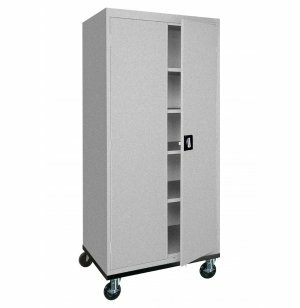 Heavy-duty Transport Cabinets provide almost 40% more storage space than standard size cabinets! Made of fully welded, 22-gauge steel. 4" ball-bearing swivel casters, 2 locking. Units position flush against wall. 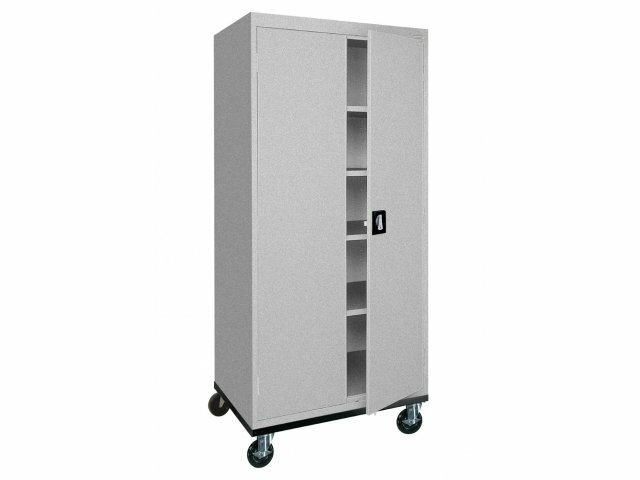 Units features 3 or 4 extra-deep adjustable shelves plus bottom shelf. 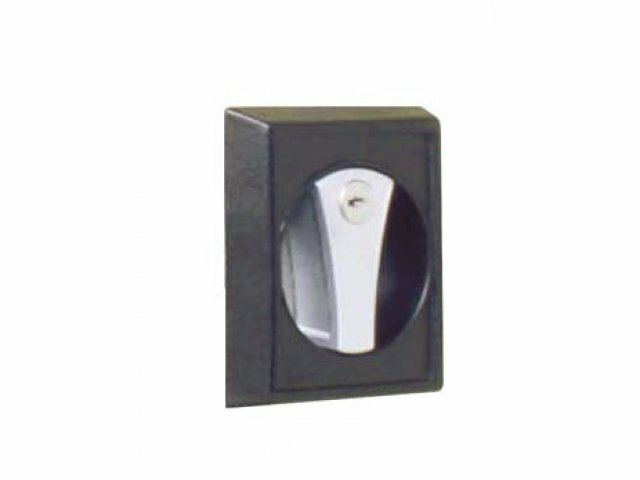 Recessed handle with 3 point locking system. Handles and casters require some assembly.